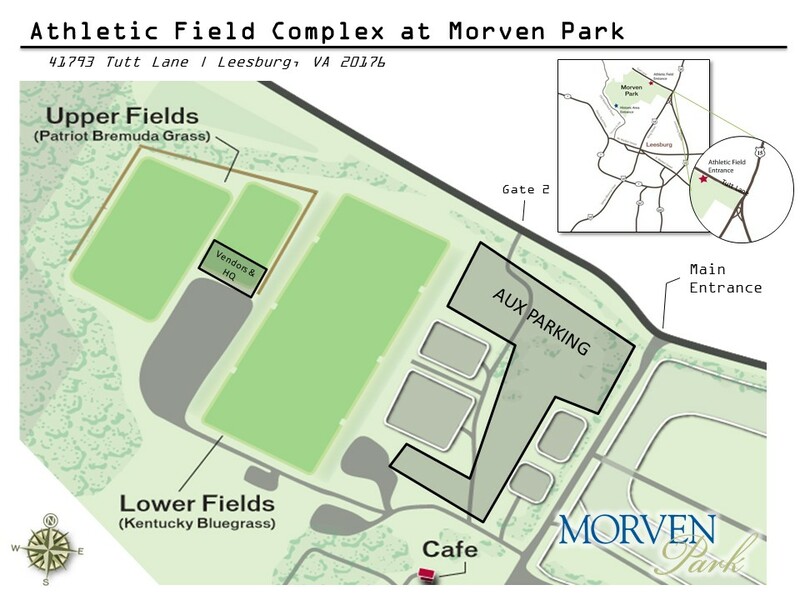 Check out the Athletic Field Complex brochure. © Morven Park and Demosphere International, Inc. All rights reserved. Morven Park is a 501(c)(3) non-profit organization and is operated in the public interest by the Westmoreland Davis Memorial Foundation, Inc. Morven Park is on the National Register of Historic Places and is a Virginia Historic Landmark.